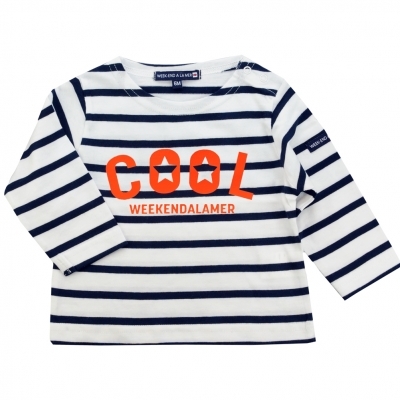 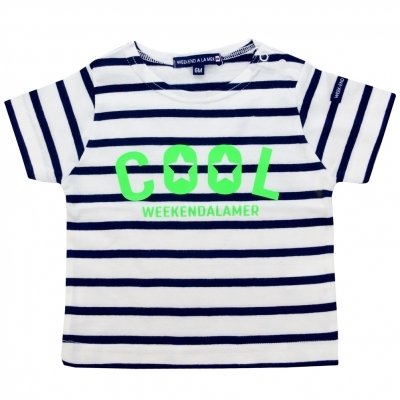 With this new limited and collector edition, Week-end à la Mer brings a neon touch to its basics ! 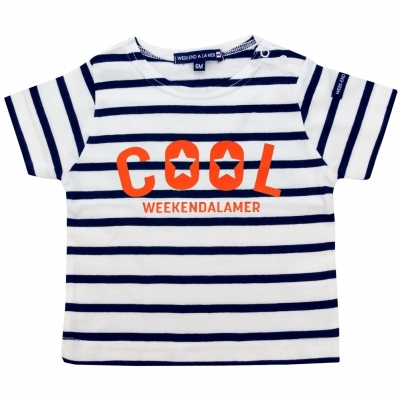 Discover now, in Web Exclusivity, our basic t-shirts revisited and colourful ! 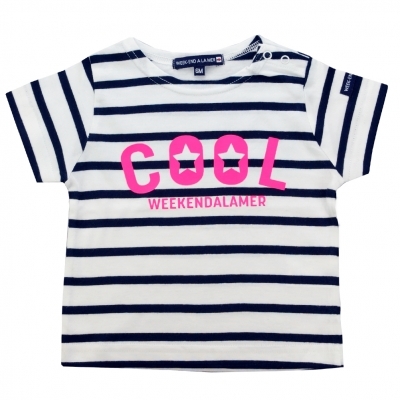 Available in baby, kid and woman, nobody will be outdone !